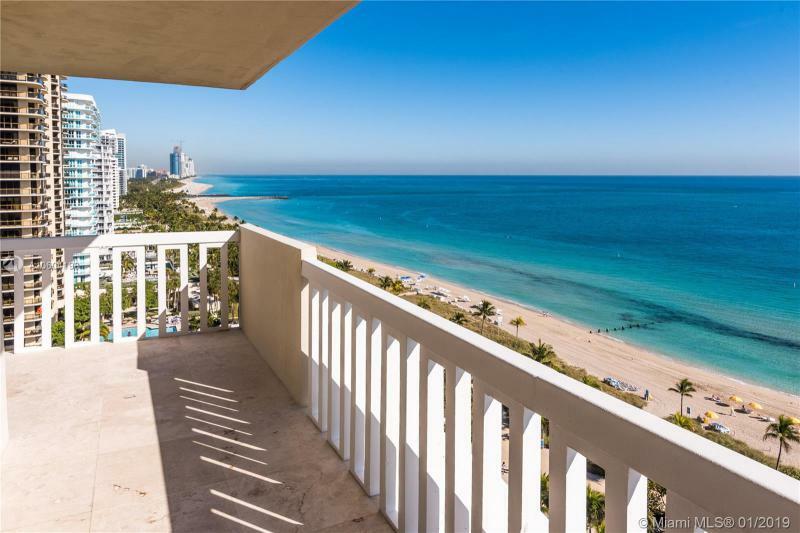 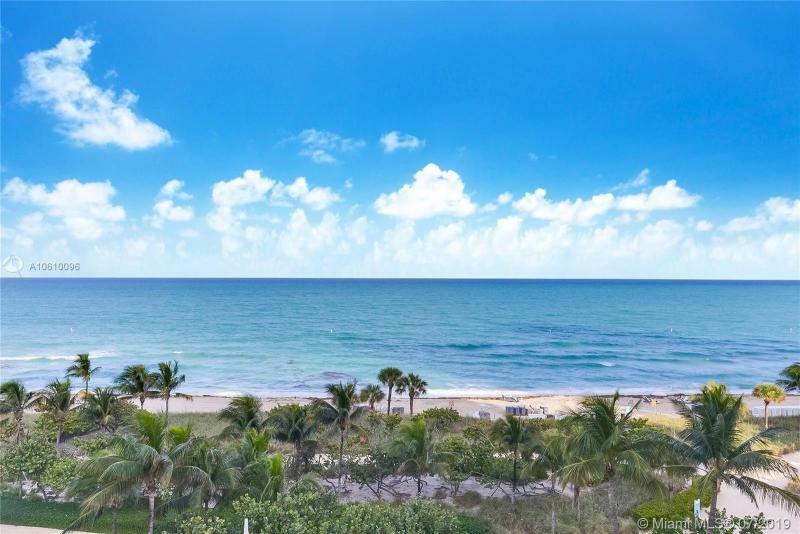 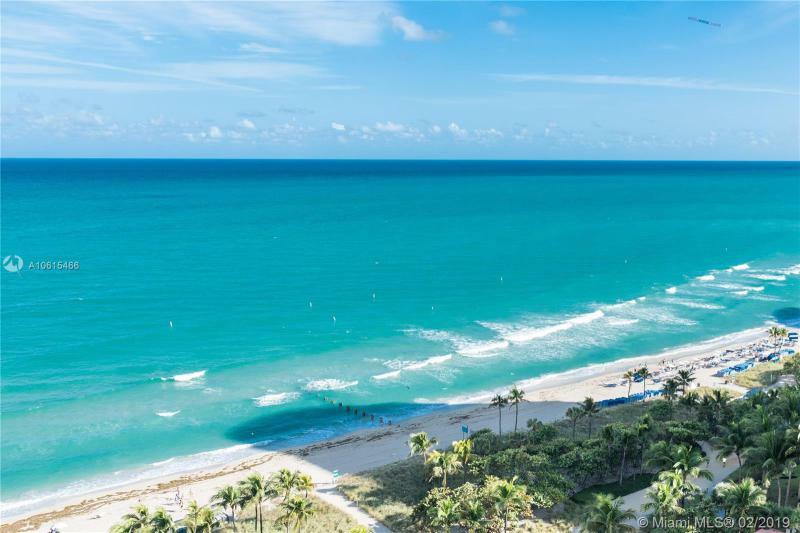 The Balmoral is located in Bal Harbour, Florida, just steps from the beach and a few blocks from world-renowned Bal Harbour Shops and fine dining. 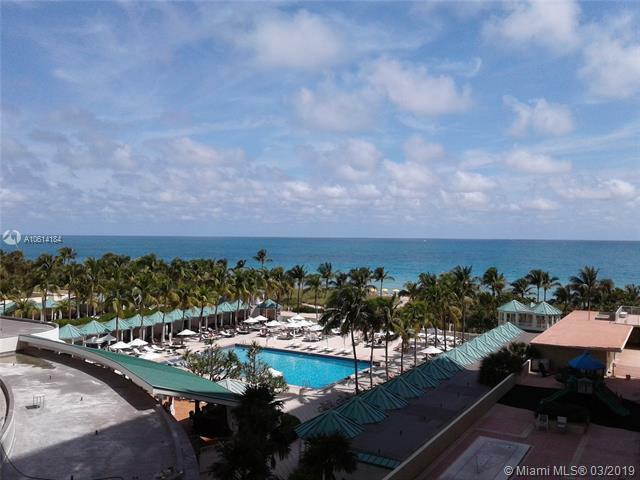 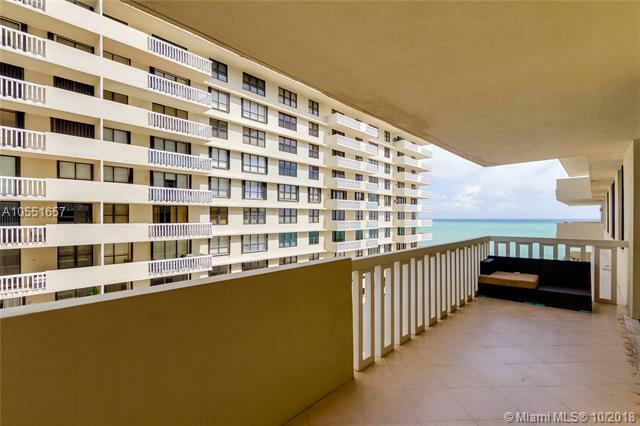 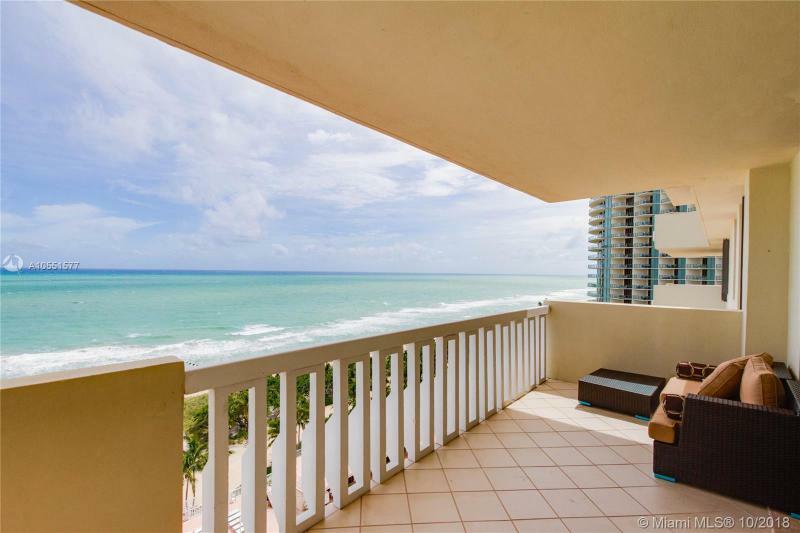 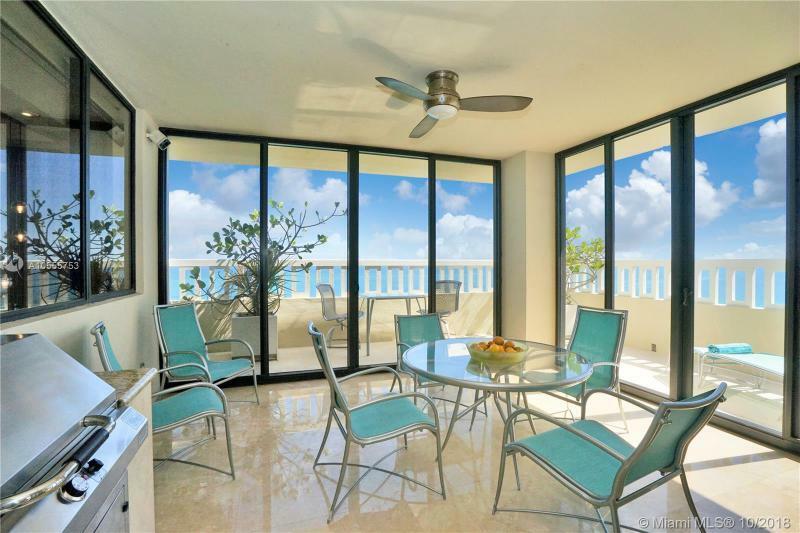 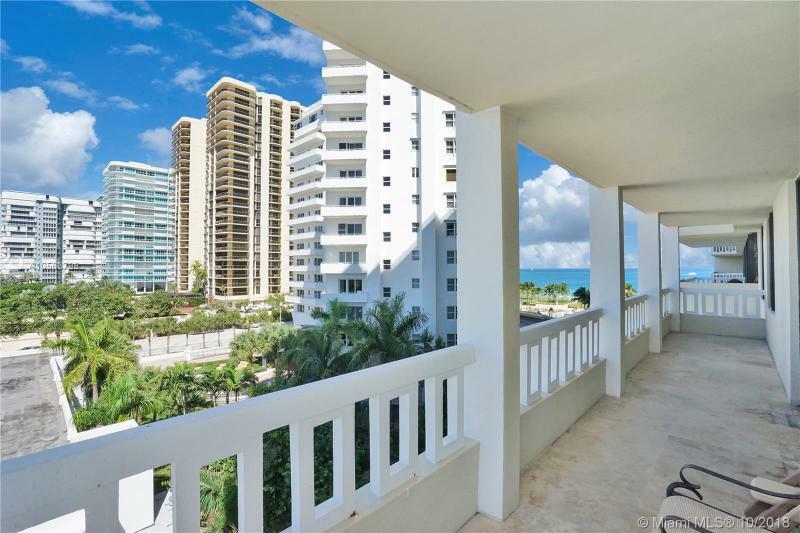 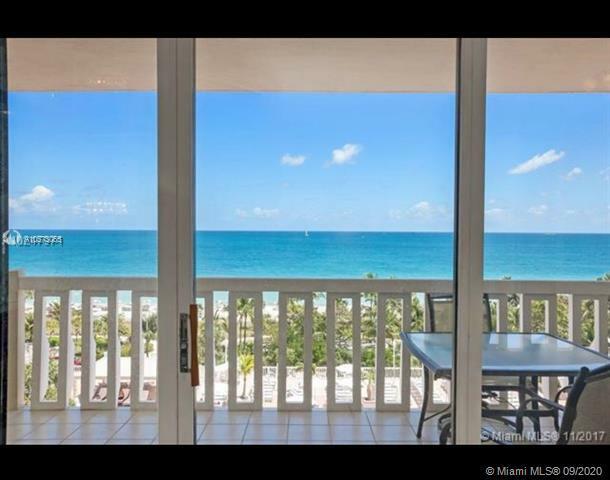 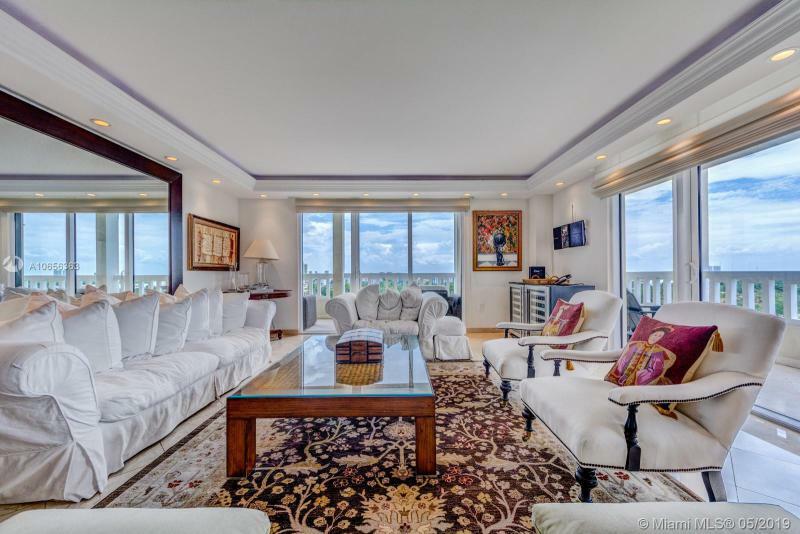 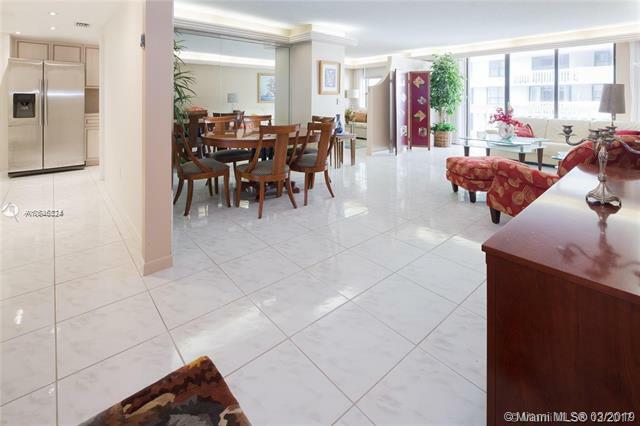 This luxurious condominium is 21 stories high with 423 spacious residences with floor plans ranging from 1,388 to 2,010 square feet. 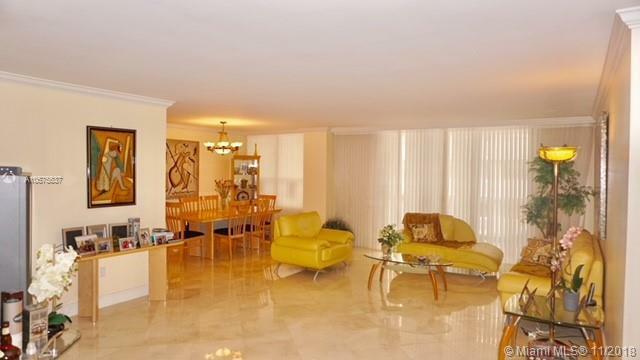 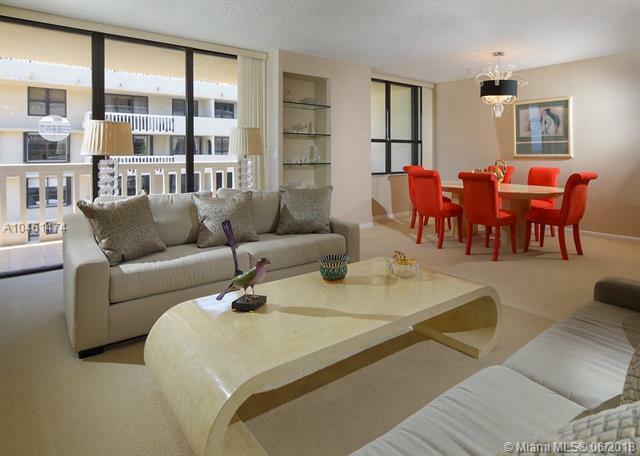 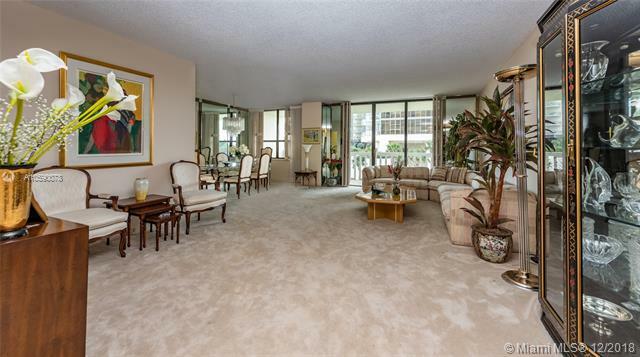 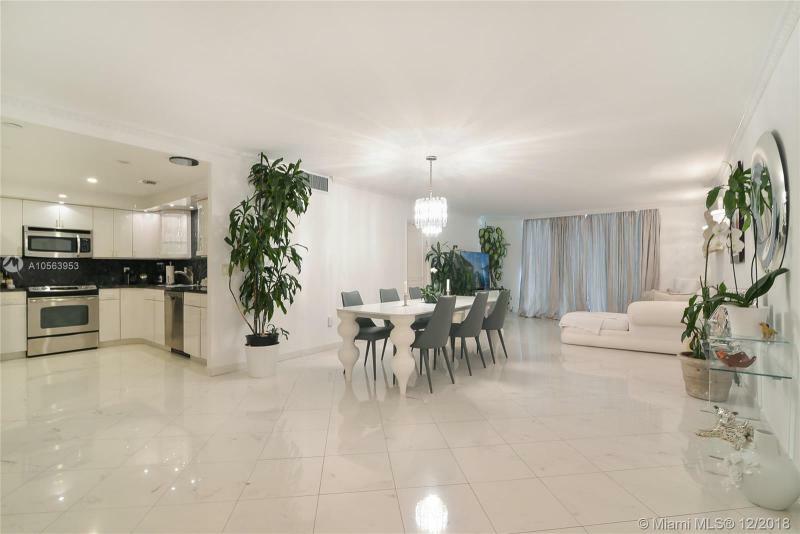 These units feature gourmet kitchens with high-end appliances and beautiful marble flooring. 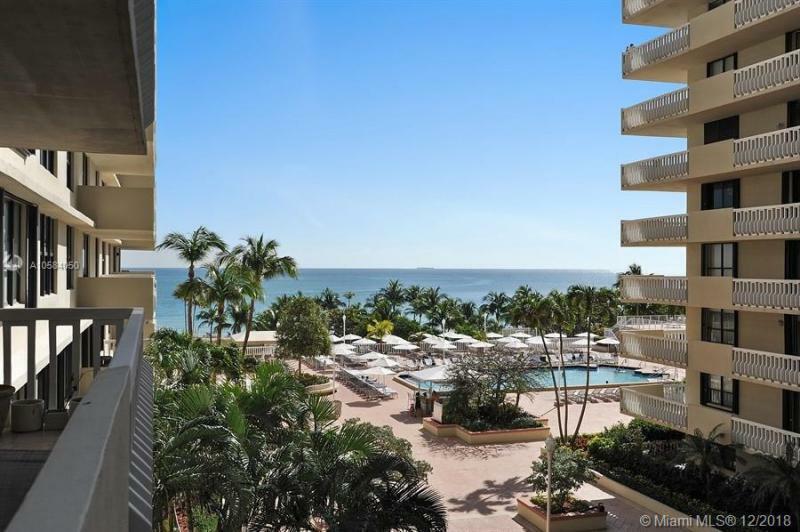 The Balmoral has an outdoor heated pool, an oversized sundeck, a well-equipped fitness center, sauna, and immediate beach access.